A NEW royal borough was created in London last week when Greenwich joined the elite club. The honour was bestowed on the borough in south east London in recognition of his history of royal patronage. It is the first borough to be recognised in this way for over 80 years and joins Kingston, Kensington & Chelsea and Windsor & Maidenhead. Greenwich’s council leader, Chris Roberts, and mayor travelled to Westminster to collect the Royal Charter which confirmed their royal status, and then kicked off a weekend of celebrations. The Royal Borough of Greenwich, as it is now known, includes Greenwich, Eltham, Woolwich, Charlton, Plumstead and part of Thamesmead. 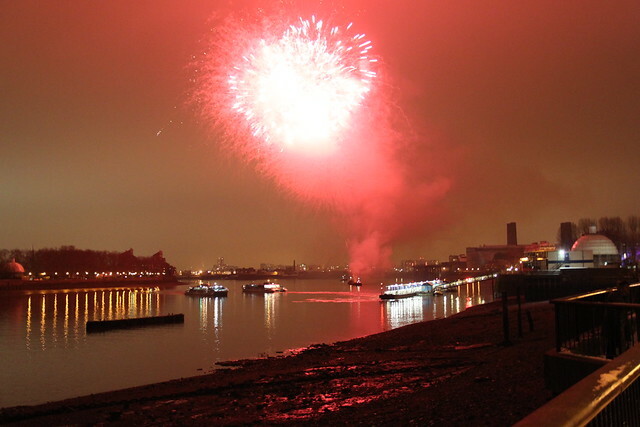 It is a big year for the borough as it is set to play host to several Olympic events, the reopening of the Cutty Sark and several anniversaries such as the National Maritime Museum’s 75th. Next year London will get its first international cruise terminal when Enderby Wharf is developed in Greenwich. Click here for serviced apartments in Greenwich or visit Greewich.co.uk for a list of hotels in Greenwich.